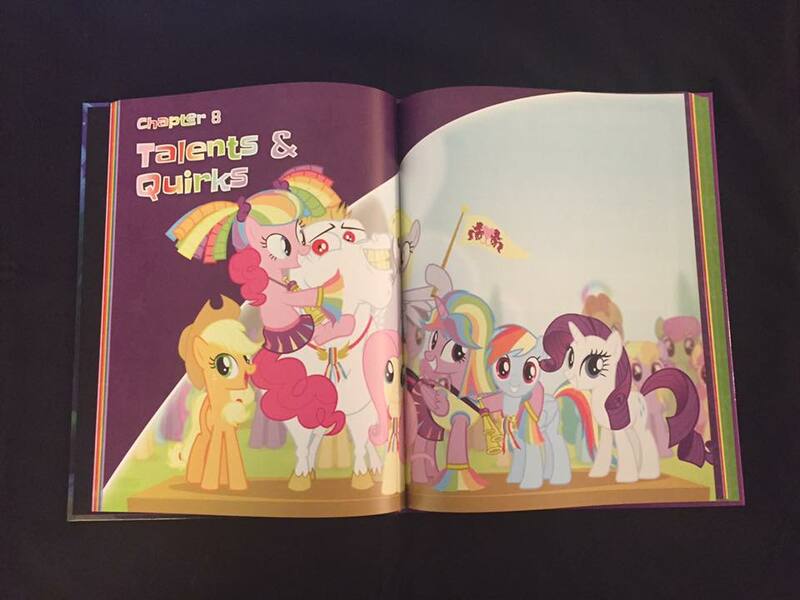 Tails of Equestria was written with two assumptions of the reader: they have at least a passing knowledge of My Little Pony and they have never played an RPG before. Sure, other main core books for RPGs might assume you’ve never played before, but most still use a bit of jargon that this book spells out clearly and concisely for you. Considering the majority target audience is people who are looking to expand out from the show, this makes sense. But don’t worry, the book doesn’t “talk down” to you if you’ve played RPGs before. But this is very much a “starter book.” I could see giving this book to your tween/teen kid and they would be able to figure it out quickly, which is nice. 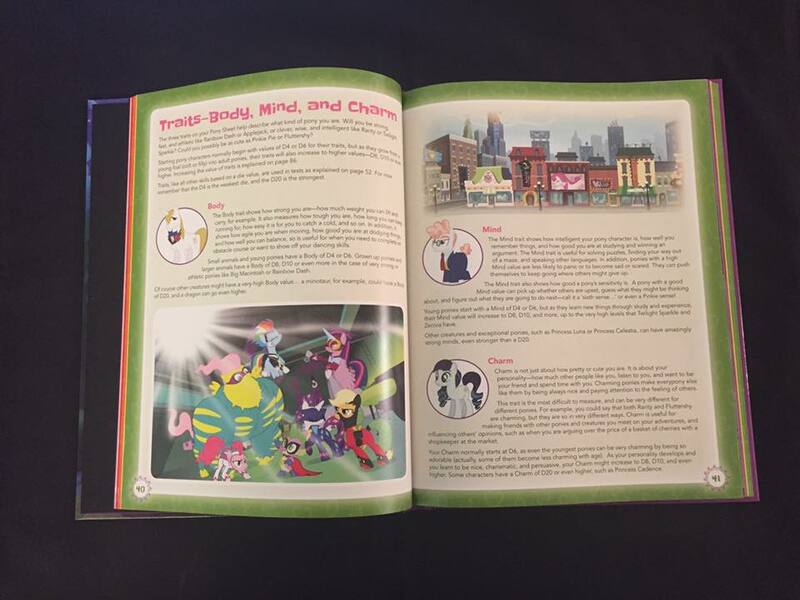 The majority of the book is based around creating your pony character. There aren’t as many options as you might get from something like Pathfinder, but there is still granularity enough to make sure that no two players have the same character. Ponies can be either an Earth Pony, Pegasus, or Unicorn. Sorry, no Alicorn characters allowed. Deciding which of those three you want to be is the first choice you’ll make. Each one has its own advantage. Earth Ponies have more stamina and the Stout Heart trait. Pegasi can fly. Unicorns gain telekinesis. From there, you’ll pick whether your pony has focused more on brains or brawns, getting either a bonus to their Mind Stat or their Body Stat. This will give you a d6 to the stat of your choice, rather than a d4. Your Charm always starts at a d6. Before I get too much further into describing the character creation process, I should describe how tests are done in the game. That’ll explain why your stats are associated with certain die types. Each time your characters need to overcome a task, the GM will call for a roll from the character attempting the action. These tests fall into one of three categories, corresponding to the 3 main stats in the game: Body, Mind, or Charm. Body tests are things like kicking down a door, climbing a cliff, or performing an intricate aerial maneuver. Mind is used for figuring out puzzles, noticing something that’s out of place, or remembering an important name. Charm tests are for things like haggling the price of items at the market, persuading a guard to let you past just this once, or making friends in a new town. Each of those stats is assigned a die, from D4 to D20 (D4 being the weakest and D20 being the strongest). The GM decides what the target number is for the test. The player will then roll the associated die and must equal or beat the number for a success. If you roll a 1, something bad happens. If your roll is 2x the target number (so, say, rolling a 6 when you needed a 3) then you have an overwhelming success and something good happens. Many Talents (which are sort of a combination of both Skills and Feats) will give you another die that you can use when making Tests. So, for example, if you have a Mind of d6, but you have the Keen Knowledge: History Talent at a d8, when the GM says you need to remember the name of one of the former leaders of the Wonderbolts, you would roll both your d6 and the d8. You can then pick which die you want to use. Other Talents include such things as Cloud Wrangling, Forcefield Creation, and Speak With Animals. 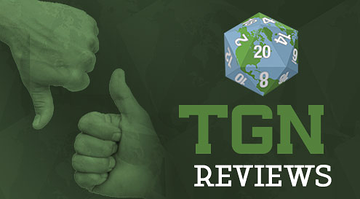 There’s a fairly comprehensive list to pick from, but also, on several occasions, the book mentions that you are free to talk with your GM about coming up with other Talents that are not listed. Characters start out with 1 Talent that is associated with their Cutie Mark. They can gain more Talents as they level up. Ok, so we have your type of pony picked out, and we’ve discussed Talents. But nopony is perfect. That’s where Quirks come in. Ponies start with one Quirk. This is some sort of disadvantage your character has. Perhaps it’s a fear of something (spiders, heights, the dark). Maybe it’s that they are rather blunt when they talk with others. They might have a short fuse and not able to hold their temper long. Or it could be that your character is just too silly all the time and doesn’t take things seriously enough. Whatever you might choose (and as with Talents, there’s a list, but they also say that you can talk with your GM about creating a specific one), it’s something that will occasionally put your character at a disadvantage. However, through adversity comes strength. By dealing with your quirks, you and other characters can earn Tokens of Friendship. But what are Tokens of Friendship? They’re a bit of a “wild card” in the game. Their use (and effectiveness) depends on how many you spend at a time. Using just one, you can reroll a die and take the new result (ideal for avoiding 1s and hopefully passing an important test). Using two, you can not only discard a bad roll, but you can use a D20 instead of whatever die you had previously used. Using three, you can auto-pass a test you would usually have to roll for (at the GM’s discretion, the book notes. No saying, “I roll to win the game!” and trading in 3 Tokens of Friendship). Tokens of Friendship can also be used to change the story. This is a bit more abstract, as (with everything) it’s up to the GM’s discretion, but you can basically use the Tokens in order to, for example, remember a length of rope that your character might’ve originally forgotten to bring with them. Tokens of Friendship can be shared among players, and it’s actually recommended that you do so. What a better sign of friendship than helping another character overcome a tough obstacle? When shared this way, it’s suggested that the GM give a better result, should the test succeed, or at least not be as bad if something should go wrong. Getting back to stats for a moment, the last one to really talk about is Stamina. As you run all over Equestira, you’re going to get tired. A character’s total Stamina points is determined by their Body and Mind stats. You take the type of die that those stats have and add them together. For example, if you have a D8 Body and a D6 Mind, you would have 14 Stamina. As you adventure around, you will possibly lose stamina, normally from failing to succeed at a Test. So, if you’re caught in brambles and can’t free yourself, it’ll cost you stamina. If a book falls off a shelf and you can’t dodge out of the way, it’ll cost you stamina. Stamina is also lost when you scuffle. Yes, I know. Your mother told you never to fight, but sometimes it’s inevitable. Combats in Tails of Equestria are rather quick and simple. Opponents simply make an opposed Body roll (or they can use a Talent that would also work, such as Bucking). The one that rolls higher wins, while the loser loses stamina equal to what the winner rolled. So, for example, if Pony A rolls a 4 and Pony B rolls a 6, then Pony A would lose 6 Stamina that round. Since having even 14 stamina is pretty good, you can see that such fights don’t go on very long. When you get to 0 Stamina, you are too tired to continue on/possibly knocked out. You can recover Stamina by resting, eating a good meal, or using Ponybalm. I think that about covers it for characters. To sum up making your character: You pick your type of pony (Earth Pony, Unicorn, or Pegasus), you pick either Brainy or Strong, you pick your starting Talent (the one associated with your Cutie Mark), and you pick a Quirk. Very simple, but with the three types of ponies, either being strong or extra-smart, and the multitude of different Talents and Quirks, you can still end up with a group of characters not very similar to one-another. But what about experience and leveling? Your characters aren’t going to just stay stagnant forever. Like other aspects of RPGs, Tails of Equestria takes a streamlined approach. Instead of getting individual experience, your pony characters will gain a level at the end of every adventure (or partway through, if it’s an incredibly long adventure). 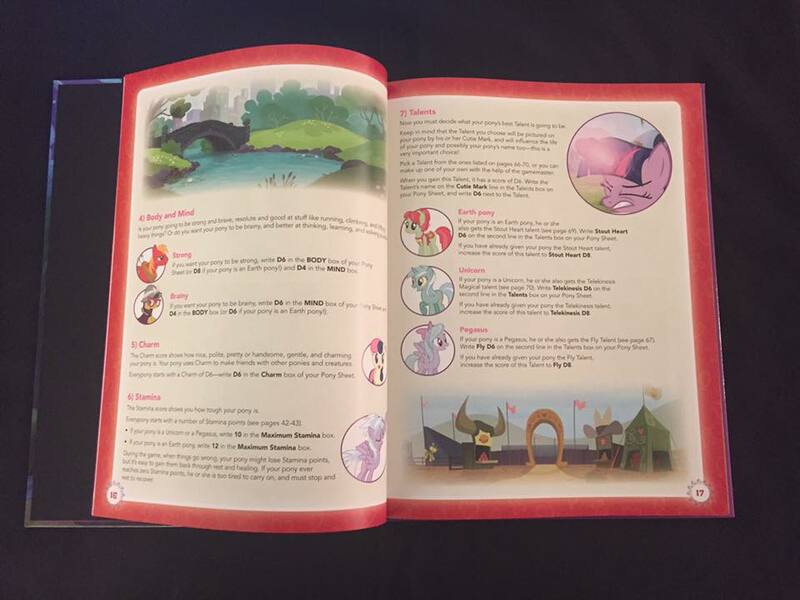 When a pony gains a level, they: increase one of their core stats by 1 die level (being sure to increase stamina if you increase your Body or Mind trait), gain 1 Token of Friendship for each player in the game, increase all of the Talents you used during the adventure by 1 die, and either increase 1 Talent you didn’t use by 1 die OR gain 1 new Talent. Again, very simple, but characters will quickly being branching out from one-another as you all start to focus on your individual stories as part of the overall narrative. 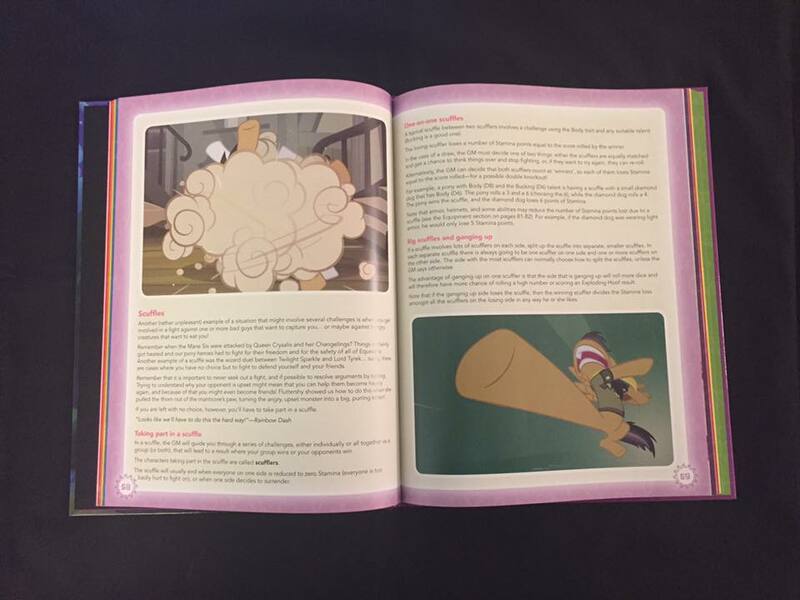 The Tails of Equestria rulebook also contains a starter-adventure to get you going. Since this type of gaming is going to be a bit different from what most gamers are used to (more on that below), having a sample of how the game should play out is important. 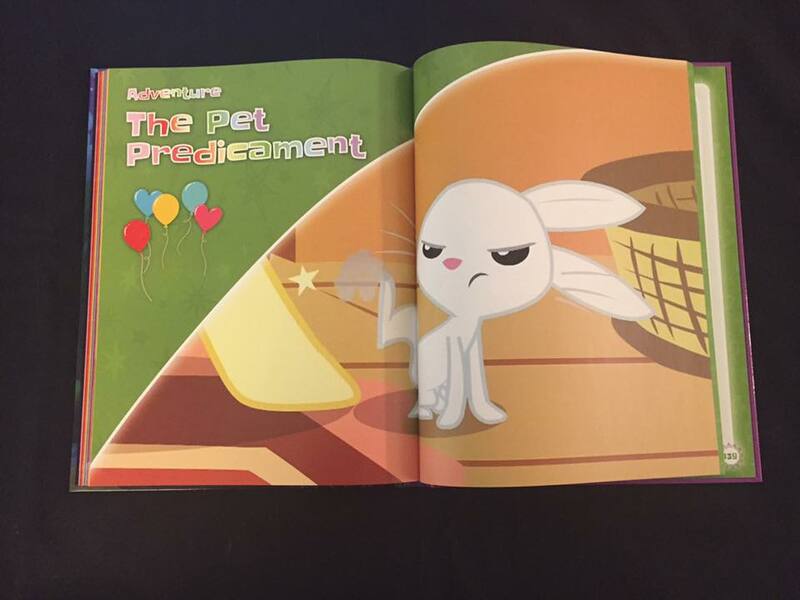 Without giving away spoilers, the adventure sees your characters going into the Everfree forest in search of the Mane 6’s lost pets. I have to say, it’s actually a rather involved adventure. Due to the open-endedness of the way the adventure is written, I can see it lasting several sessions. Other starter-adventures might give you a 5-room dungeon or something quick to get you into things. This one might actually stump your players for a while in some places (in a good way. Not that your players will be sitting around without knowing where to go next). 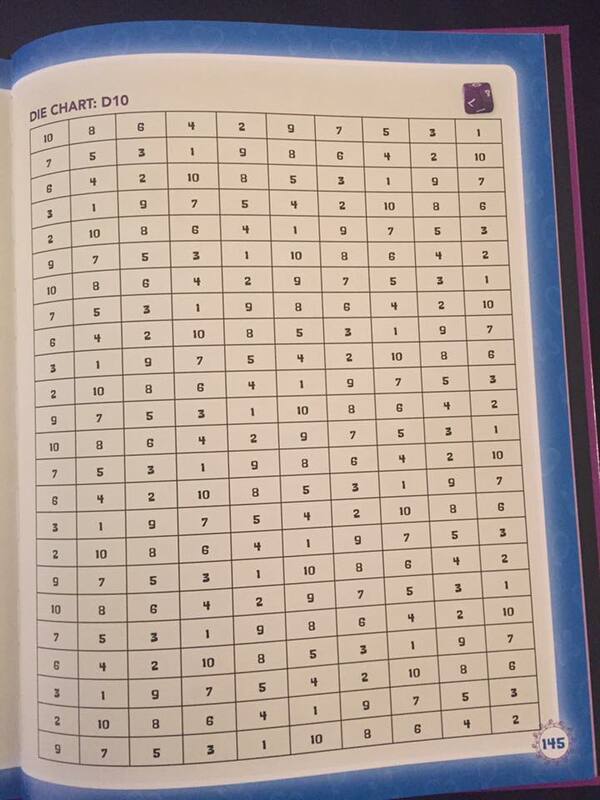 There’s one, final, and I find rather curious thing at the very back of the book… Die Charts. They’re full pages of numbers that correspond to the different dice you’ll use throughout the game. In case you don’t have the correct type of die handy, you’re supposed to close your eyes, wave your finger over the page, and then point at one number. Then, open your eyes and see what you “rolled.” I don’t think I’ve ever seen something like that before. But, considering that the book might end up in the hands of someone who’s never known anything other than d6’s before, it’s nice that they don’t actually make you go out and buy a set of dice to get going. It’d be like getting a new video game console and not getting any controllers because you didn’t know you needed them. So, I feel it’s only fair to do at least a short side-by-side comparison with the closest game out there that I know of to Tails of Equestria. That would be Ponyfinder. The Pathfinder supplemental material lets you play pony characters using the Pathfinder rules setting (it’s basically a very thorough and extended “extra playable races guide”). I have Ponyfinder, and though I’ve not had a chance to play it much, I have read over it quite a lot. And I have to say, I think both systems have their ups and downs. 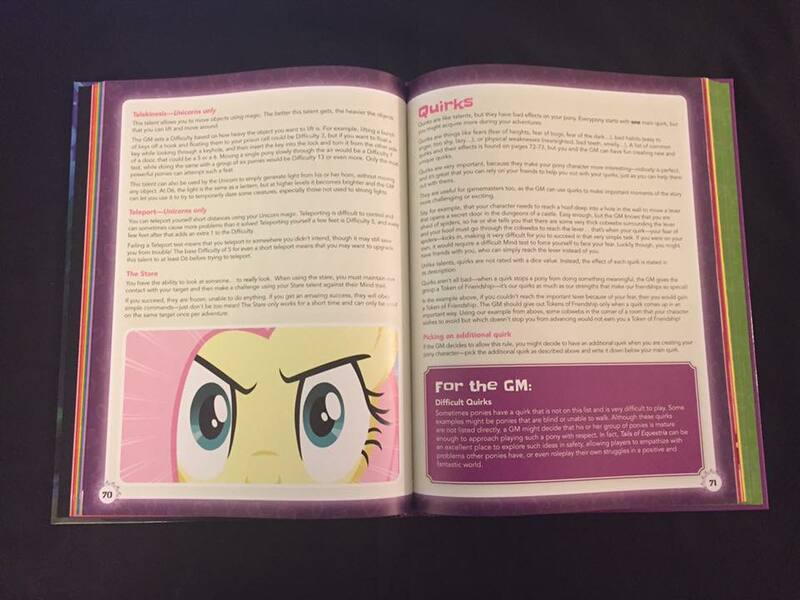 In terms of Tails of Equestria, while there are lots of options, certain gamers will possibly feel that the rules are too streamlined and don’t offer enough granularity in character creation. On the other hand Ponyfinder has to do a few rules-backflips in order to horseshoe-horn (see what I did there?) in certain aspects of My Little Pony to the OGL rules set. These backflips aren’t necessary in Tails of Equestria, since it’s set in a universe where certain things are taken for granted. For example, Ponyfinder has to figure out how Unicorns can constantly use what amounts to Mage Hand at will. Tails of Equestria doesn’t worry about figuring out how many 0-level spell slots that should take up. Unicorns can just always levitate things. Ponyfinder has to deal with the maneuverability rates and a special hovering feat for Pegasi. Tails of Equestria just has them fly however they want (only requiring a Talent check to do complicated maneuvers, while just going from place-to-place and hovering are just something you can do naturally). There’s also obvious differences in tone. Ponyfinder is Pathfinder, which means most encounters are going to amount to “roll initiative and see who murders the other guy better.” When you see a peasant captured by some goblins, there’s no question about just running in and going a-gutting. Obviously, Tails of Equestria focuses more on solving your problems not via “stab it until it stops moving.” And the “full frontal assault” is not going to win versus the various monsters in the game. Your ponies won’t stand up in a fight versus an Ursa Minor or Quarray Eel. It’s the equivalent of your Level 1 characters taking on a full-grown dragon or kraken. You’re going to have to think differently about how you want to deal with them. And yes, the first adventure does have you encountering both an Ursa Minor and a Quarray Eel. Playing (and running) Tails of Equestria is going to take a different mindset than many of us are used to when sitting down for an RP session. In terms of setting, obviously Tails of Equestria fits perfectly with My Little Pony whereas Ponyfinder doesn't. I don't know how many record turntables, complete with tower speakers, you're going to find in Ponyfinder. Heck, you might even have a hard time finding a train. And things like steamshovels and other industrial equipment? Probably not there, either. Sure, you could always add those things in, but it's something Tails of Equestria just takes for granted that they exist. At the risk of being lumped in with a certain group that shall remain unnamed, I was excited when I heard that Tails of Equestria was coming out. I was practically giddy when my book got here (not the least of which because the first one got lost in the mail… *grumble*). 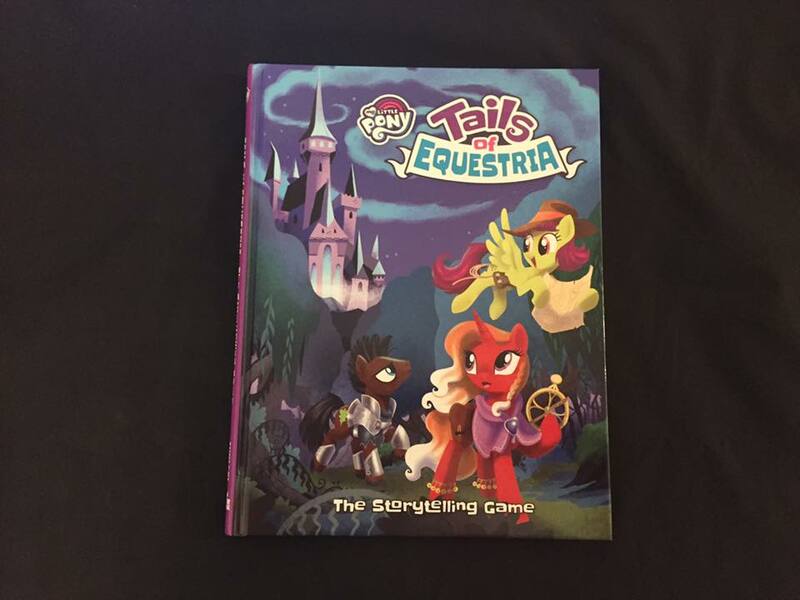 I feel that Tails of Equestria is a great RPG, be it for a parent teaching their kids their first RPG, or gamers who just happen to enjoy My Little Pony. I’m certainly looking forward to the release of the first full adventure, and hope to be getting possibly both an online group as well as a local group to go play through it. 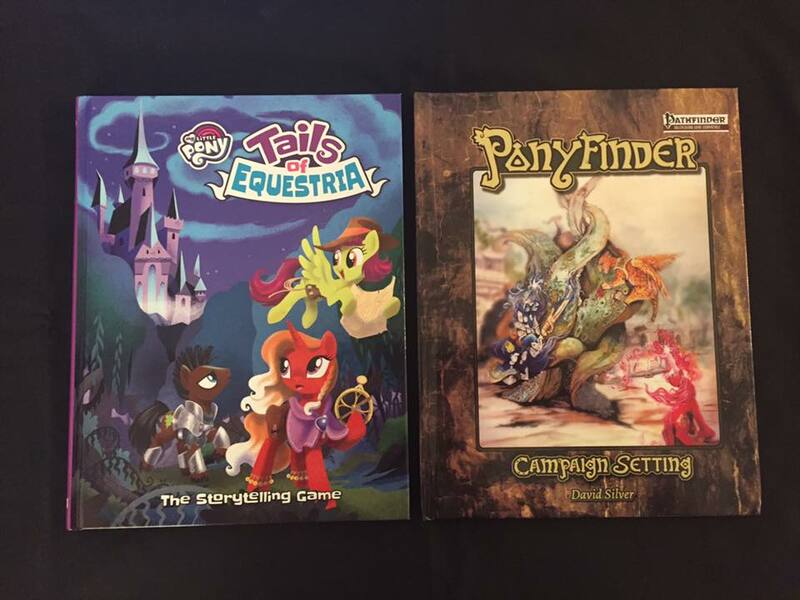 You can get the Tails of Equestria RPG from your LGS, or from Ninja Division if you're in North America, or River Horse if you're... well... not.